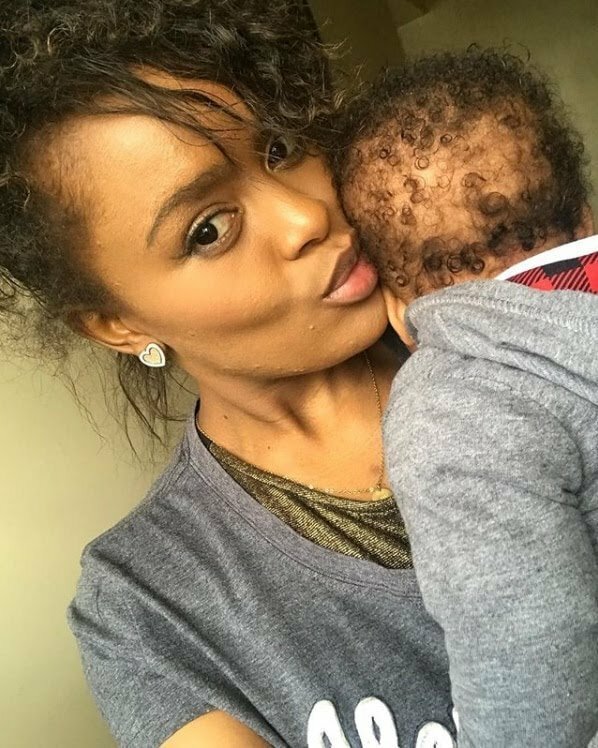 Singer Avril Nyambura recently opened up as to why she kept her entire pregnancy journey on the low for 9 months. According to her, she did not want the media changing her beautiful journey into a scandal. 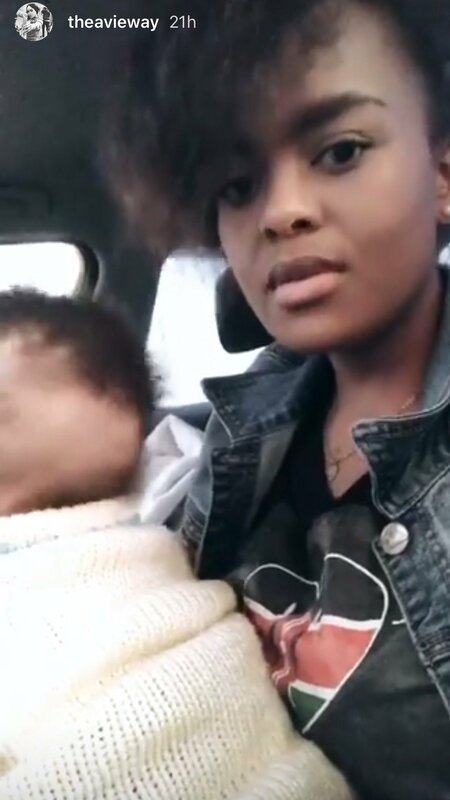 Being not the first time she is sharing a glimpse of her son’s appearance; this past weekend the sultry singer once again left her fans glued to their phone screens hoping she would show him off. But she didn’t. 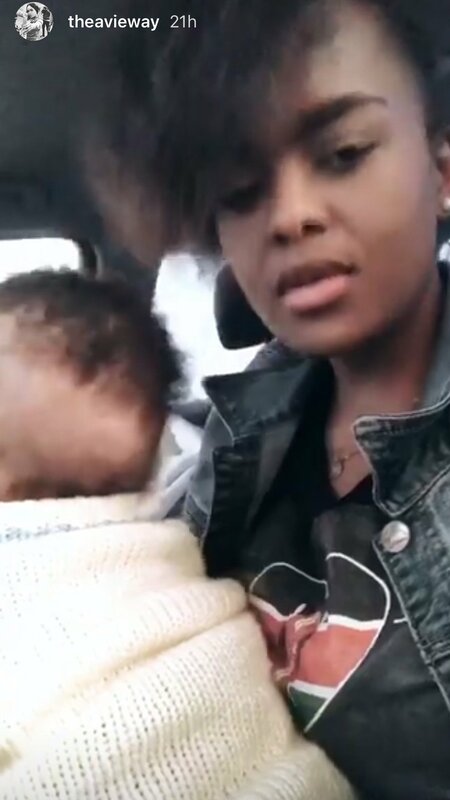 The singer however kept on teasing her followers with videos where the all grown baby can be seen sitting on her lap. Although no one (apart from family and friends) has seen the baby’s face we can all assume that he got his looks from his father especially his skin tone. Avril joins the long list of celebrities who were blessed with young ones this year. So far the likes of Njugush and Nick Mutuma have revealed their babies faces and now we are left with Avril who will hopefully give fans a few details about her baby.